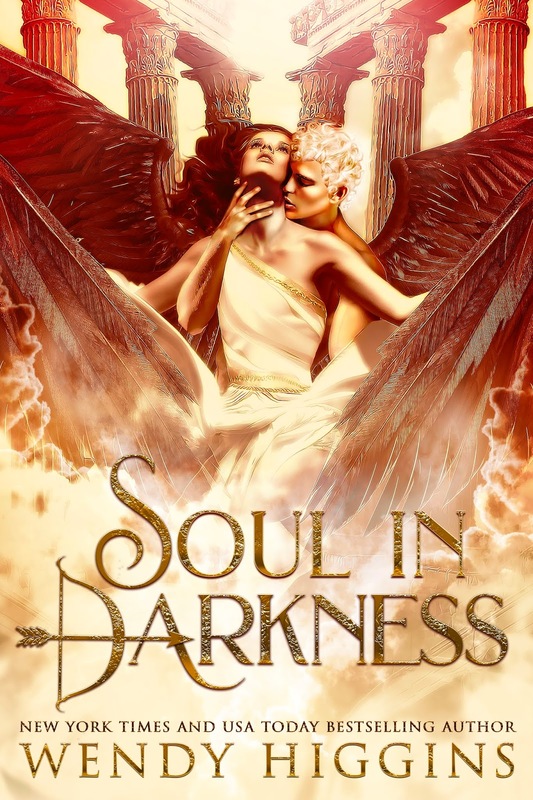 Wendy Higgins Writes: Preorder SOUL IN DARKNESS! My upcoming Greek Mythology-Adult/NA Romance is now up for preorder!! COMING FEBRUARY 12th, 2019--VALENTINE'S WEEK! *Please note: the B&N sets a minimum price based on approximate page number. 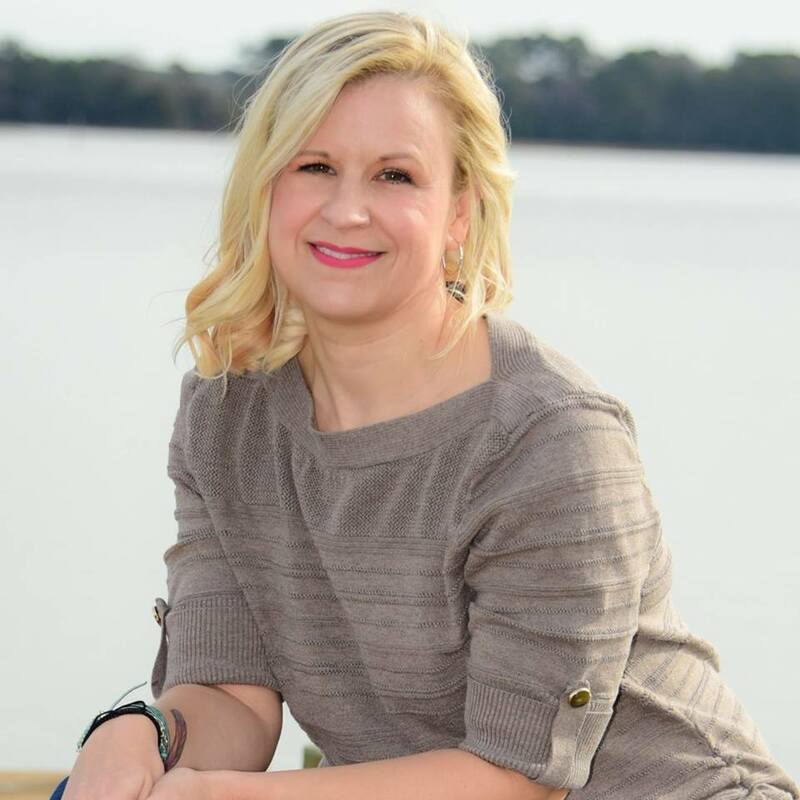 The actual page number might be more or less, in which case you will be charged a slightly different price when the finished book is uploaded. B&N allows paperback preorders, but not ebook. Amazon allows ebook preorders but not paperback. All versions will be available for sale on February 12th, 2019.